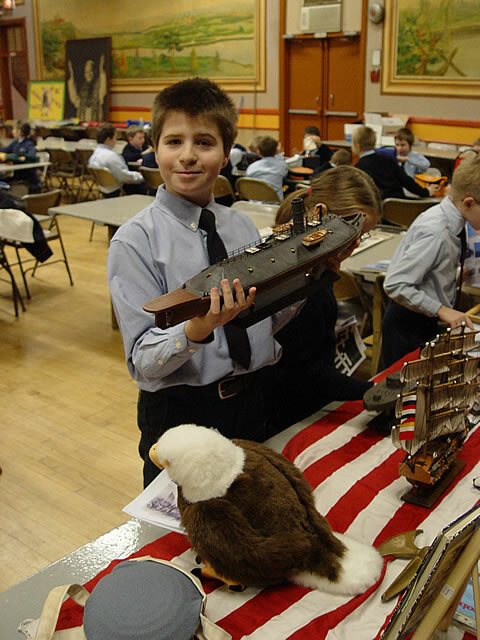 The Greenpoint Monitor Museum "Road Show" St. Stanislaus Kostka School January 23, 2006 This is the Confederate ironclad that foughts against the USS Monitor. It was once a Union sailing ship called the USS Merrimac. Her sails were cut and she was covered with metal. The Confederates called her the CSS Virginia. She was destroying the Union's wooden naval fleet until the USS Monitor stopped her. This is the Confederate ironclad that foughts against the USS Monitor. It was once a Union sailing ship called the USS Merrimac. Her sails were cut and she was covered with metal. The Confederates called her the CSS Virginia. She was destroying the Union's wooden naval fleet until the USS Monitor stopped her.